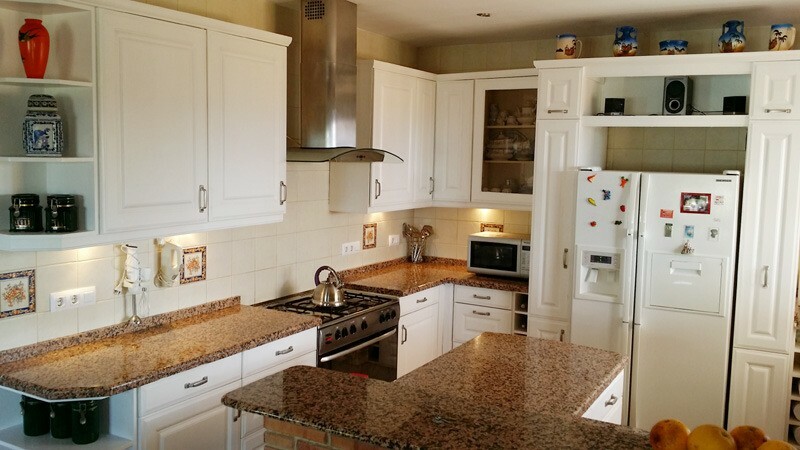 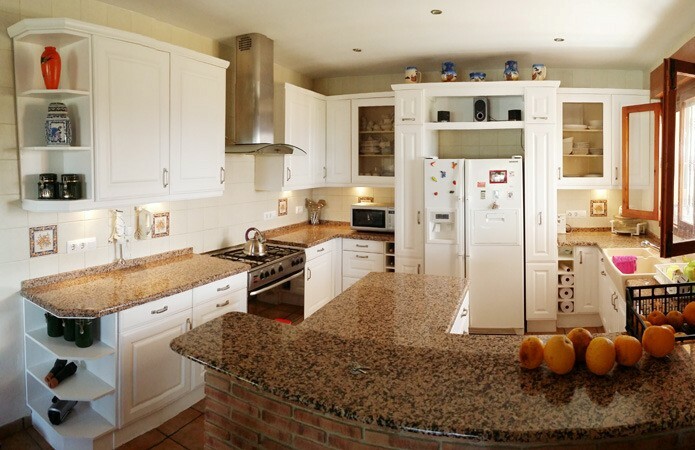 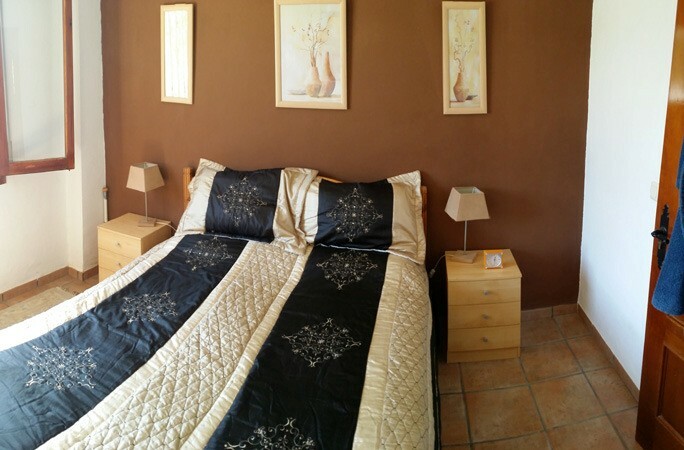 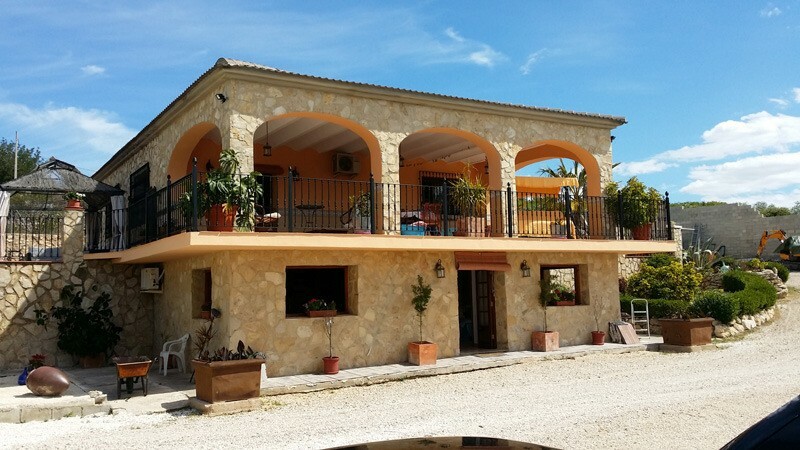 Beautiful detached villa with 4 bedrooms and 2 bathrooms in Quatretonda, Valencia. 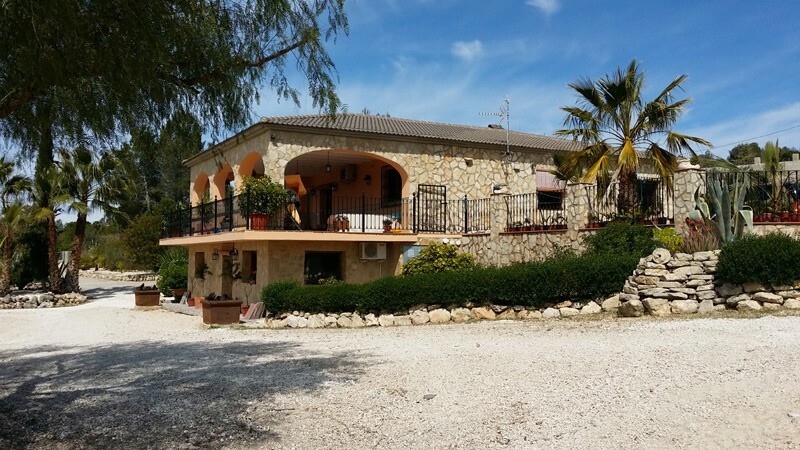 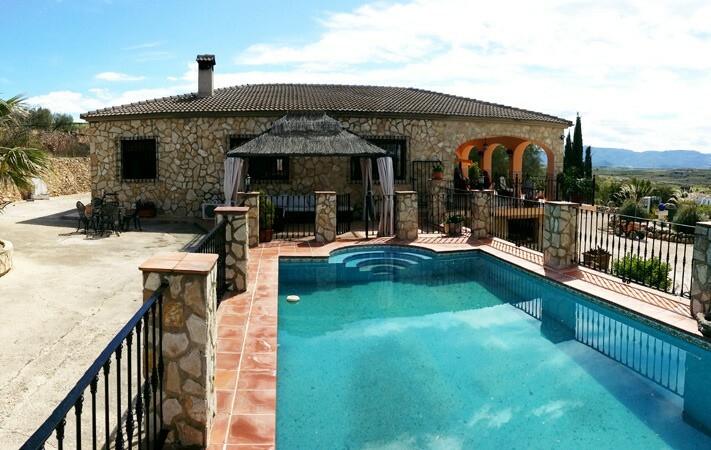 Detached rustic villa with a built surface of 250 m² on a plot of 7000 m². 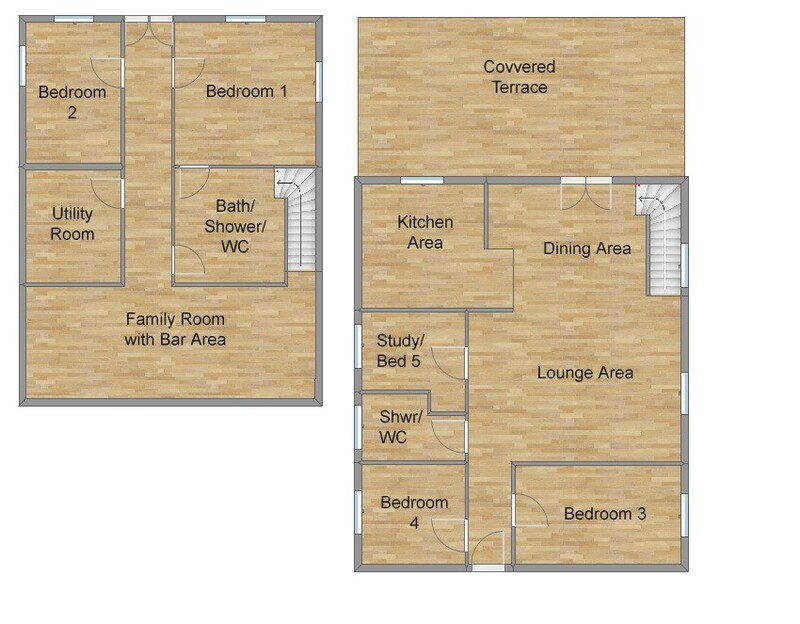 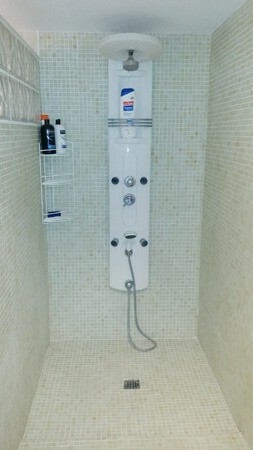 Ground floor divided into 2 bedrooms, 1 bathroom, storage / laundry room and relaxation room. 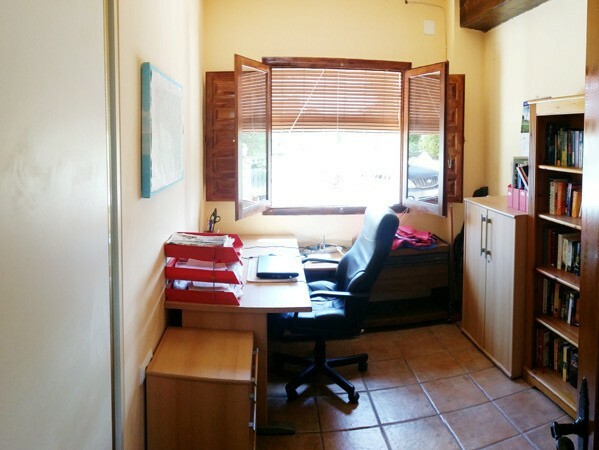 Upper floor with lounge / dining room, semi-open kitchen, 2 bedrooms, 1 bathroom and an office space. 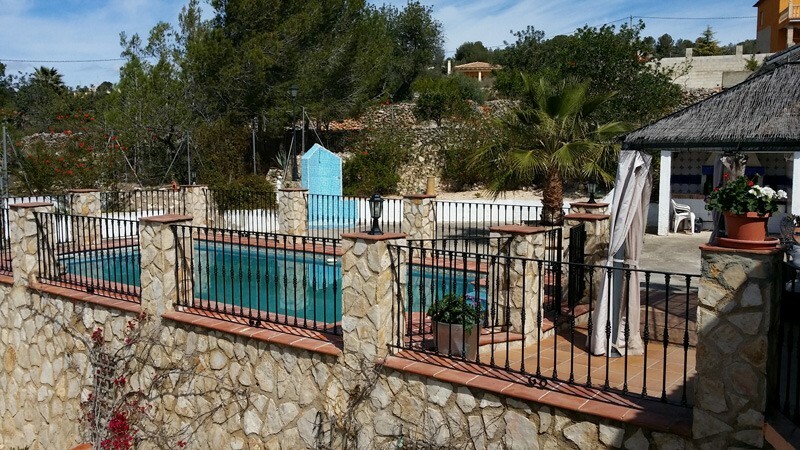 The property has a beautifully landscaped Mediterranean garden, with private swimming pool, outdoor kitchen with barbecue and paellaria, and ample parking options. 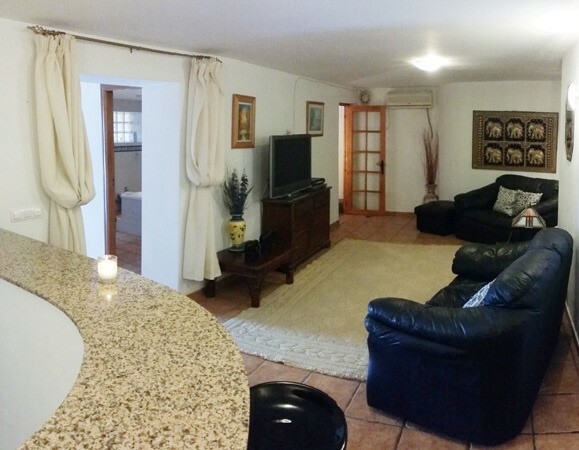 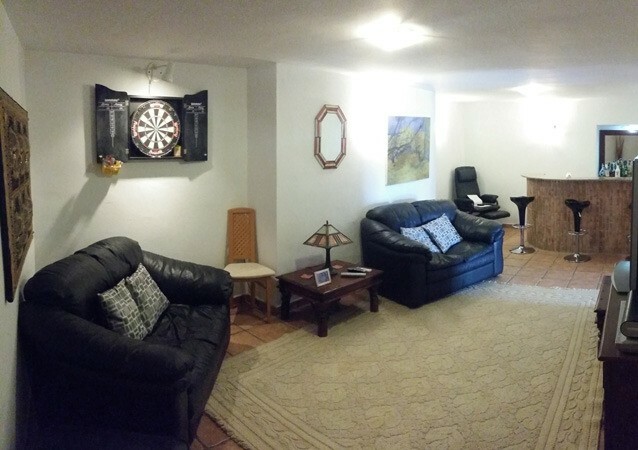 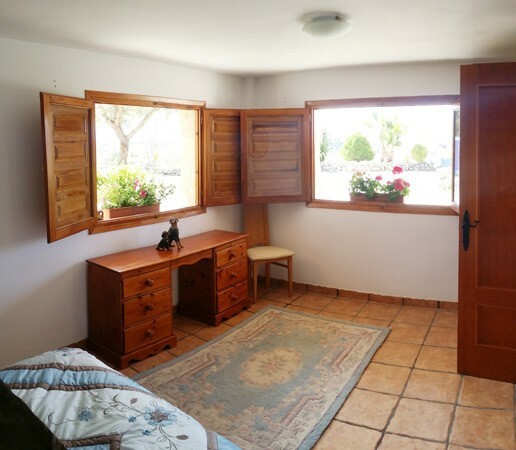 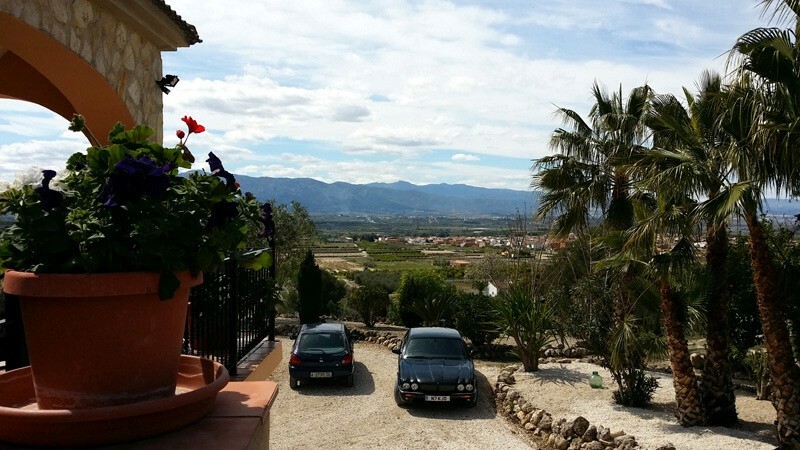 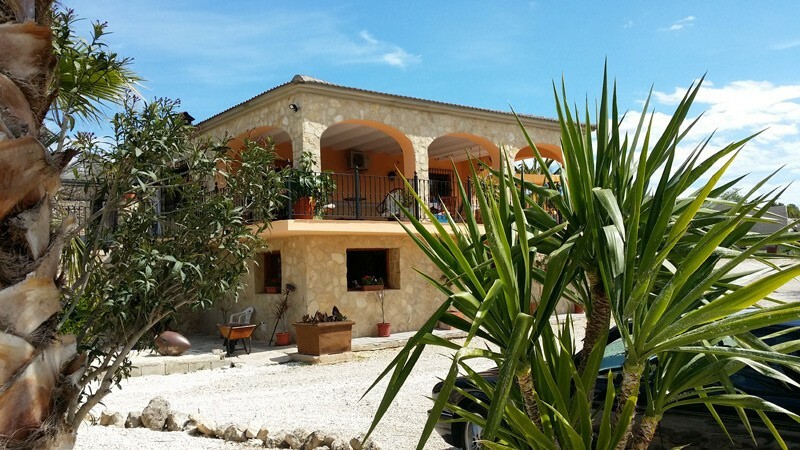 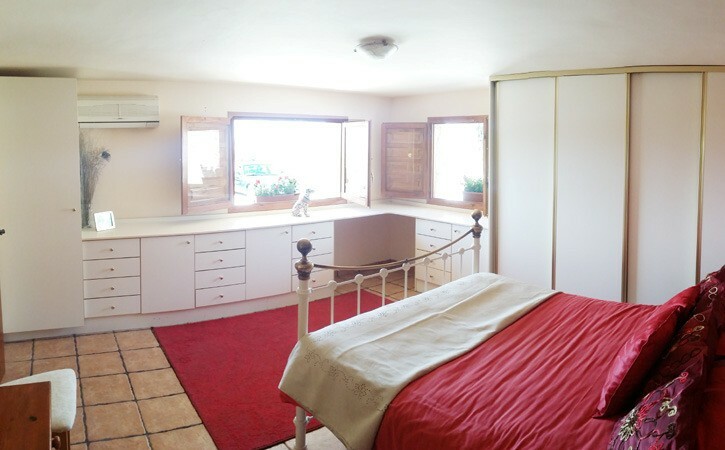 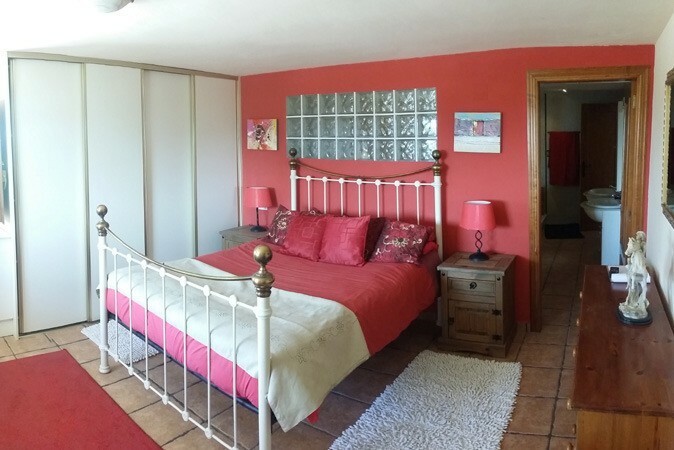 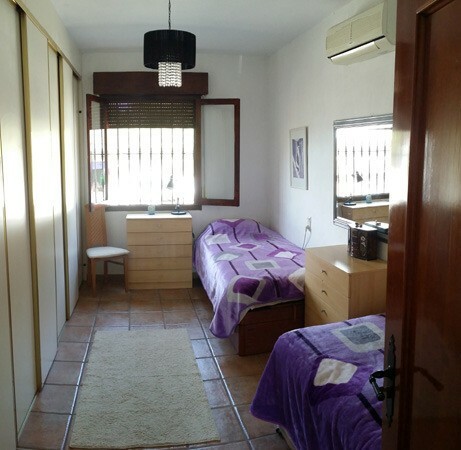 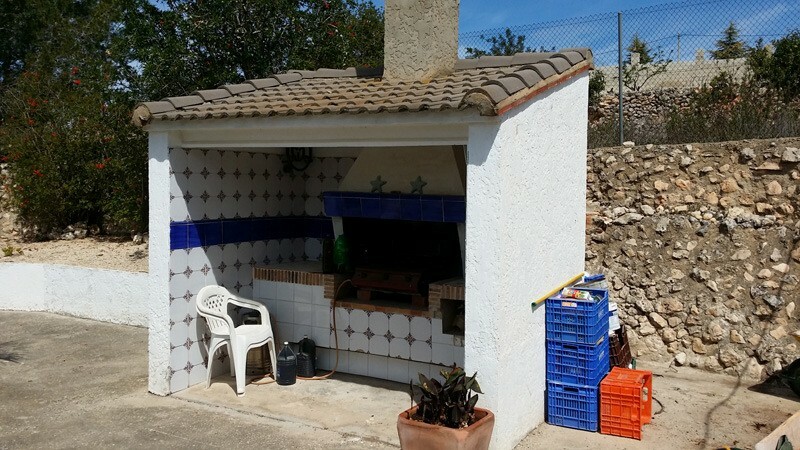 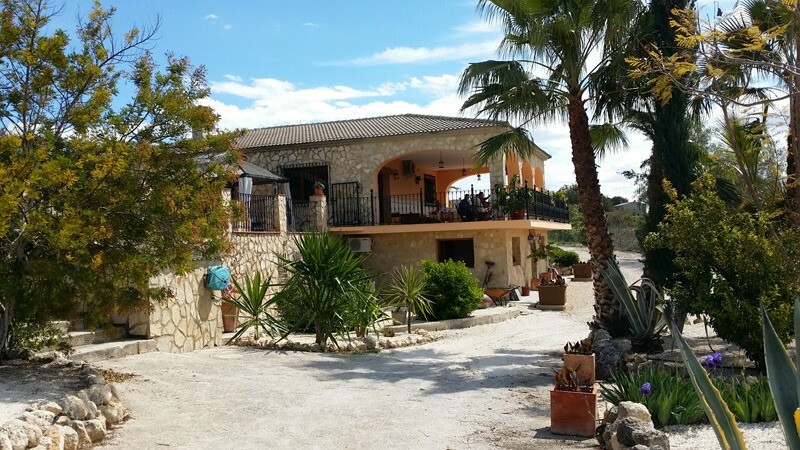 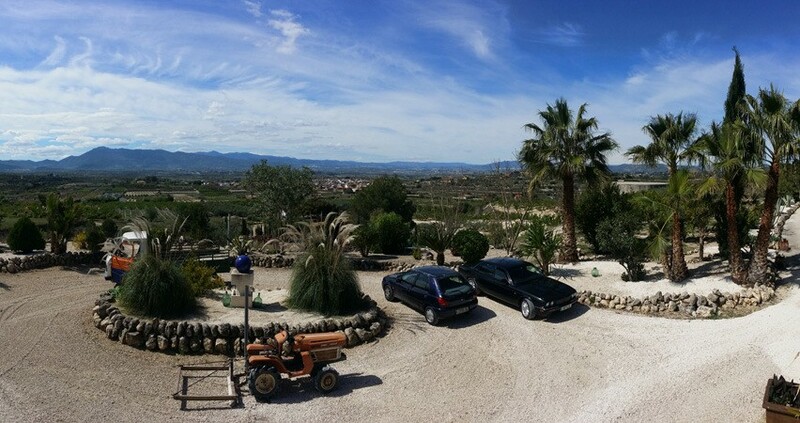 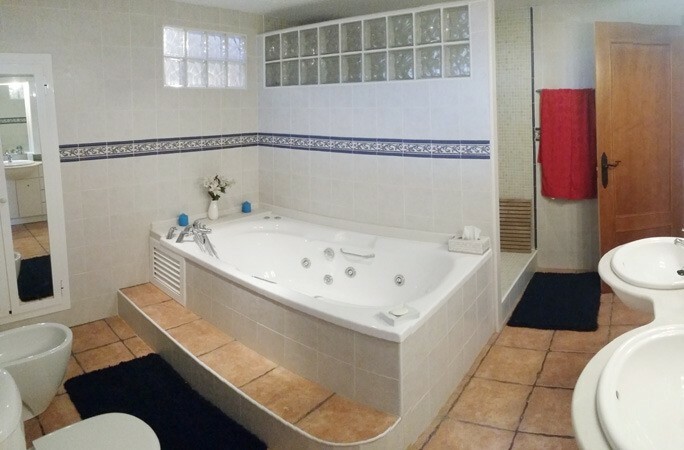 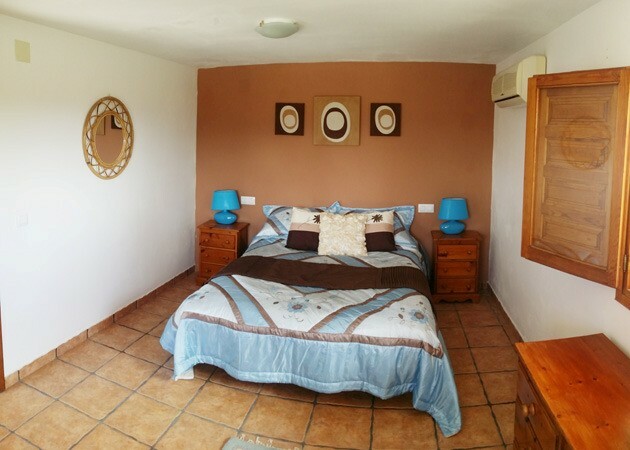 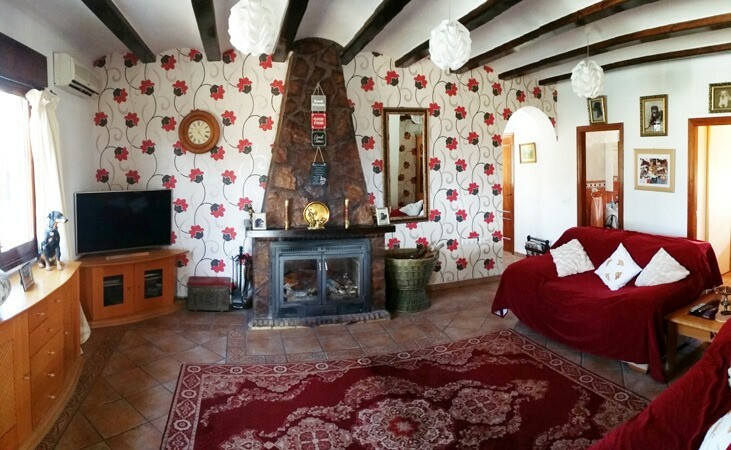 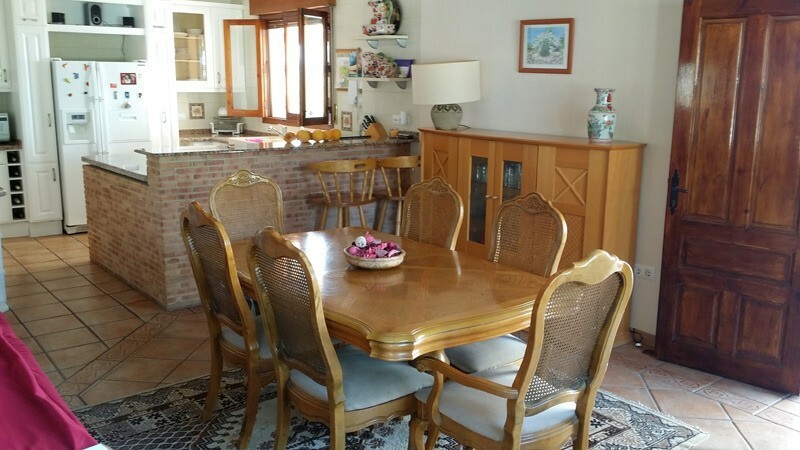 The property is located in a village in the Valencian interior, a short distance from the village center with all amenities and a half-hour drive from the beaches of Oliva and Gandia.